Surina & Mel. is our entrance into the first generation world of brown people. This isn’t a show about culture clashes, or an Eat, Pray, Love fest. 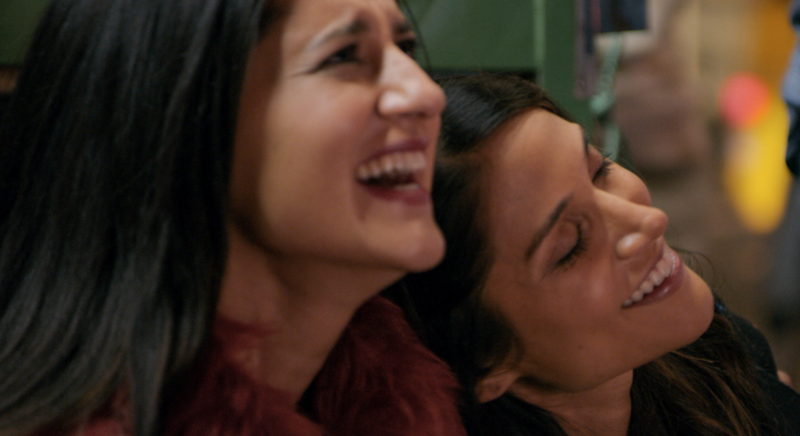 It’s about two American-born South Asian women who are figuring out what life looks like when you’re not a model minority nor a Bollywood star fighting terrorism on an ABC show, but kinda just two best friends dealing with the messy realities of being halfway decent adults. We’re proud to present a show concept that captures our world - it’s authentically brown, edgy, and a little absurd - all through the lens of the modern day South Asian woman. It's a first of its kind. As television gets better at representation, we relatively often see lead characters of South Asian descent and problematically, token characters derived of stereotypes, but rarely do we get to enjoy the dynamics of a relationship between two brown characters who wholly embrace their hyphenated identities. “Surina & Mel” does that and much more. 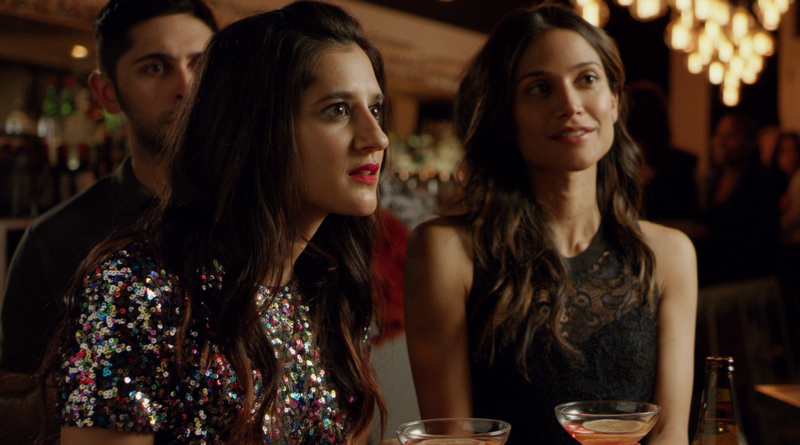 The show stars Surina Jindal and Melanie Chandra as best friends, a premised developed from their real life friendship. “We met in LA in 2011 and have been friends ever since. A few years into our friendship we began collaborating on writing and performing sketches and since then grew closer due to our shared sense of absurd humor,” they said. In developing the pilot for “Surina & Mel”, the women worked with “Modern Family” writer Sameer Gardezi, who wrote their pilot. They enjoy the collaboration because of the shared vision they have for the project, and added that their friendship has grown stronger as a result because it’s another “excuse to hangout without letting busy adult life get in the way.” Relatable. They also revealed how that show many have been different if a production company had picked it up. Of course, it might have meant a bigger budget, it also could have meant concessions in regards to casting and the creative team. Regardless, Chandra and Jindal agreed that they would not have compromised on making the story authentic to their audience. They also joked that their independence allowed them to ensure their own characters were not recast, which I believe would have been a travesty because their chemistry (as evidence by their Instagram stories) is hilarious, real, and deserving of an even bigger platform. Another perk of producing their pilot themselves meant they could choose a creative team that reflects the ideals of their content. 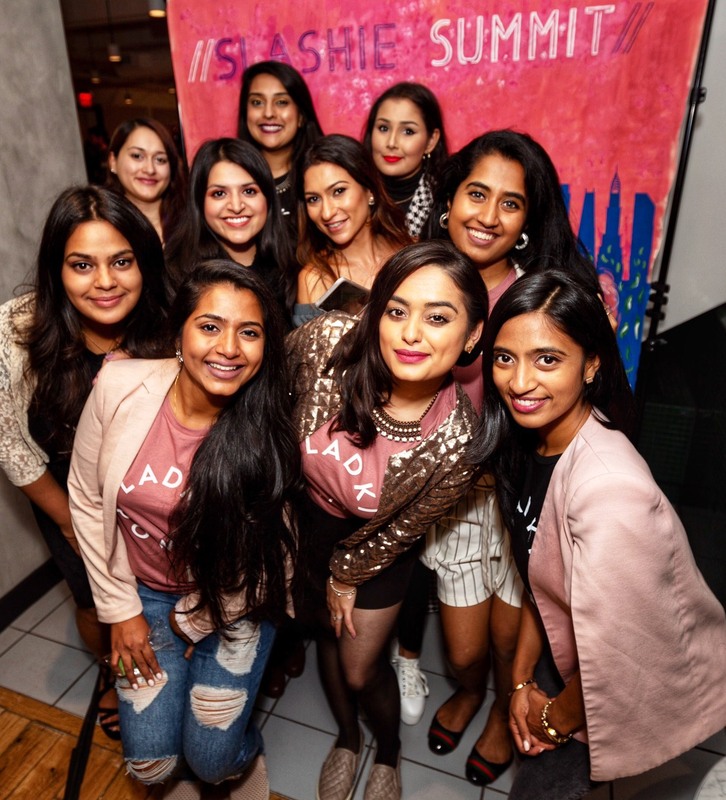 Having people of South Asian descent in front of the camera without having the same behind rarely, if ever, leads to authentic and quality representation, but in the case of “Surina & Mel,” their team was made up predominantly of women and people of color. The stories they are telling are ones they have lived and understand. “We think there was this unspoken agreement that we were all part of something greater. A true sense of purpose that this wasn’t just about having a gig to work on, but about creating a piece of work that could elevate all of us as creatives in an industry where there have been so many barriers to rise. It was a lot of fun and meaningful for everyone at the same time,” said Jindal and Chandra. They also stress how important a good team that compliments each other’s skills is to completing the project, especially when doing it without the support of a production company. I definitely cannot wait years before getting to enjoy “Surina & Mel.” And the social media buzz that has developed since the announcement of it proves there is a thirst to see unique characters telling real, relatable stories on screen. Hopefully Hollywood picks up on it. Soon. 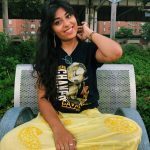 Anu is a Clevelander living in New York and a recent graduate of New York University with a Bachelor of Arts in Politics and Economics. She has worked for organizations such as Environment New York, Hillary for America, Alissa Neil PR and Broadway Video. Anu is currently the #Resist Volunteer Manager at the National Domestic Workers Alliance. When not writing, she can be found watching stand up specials and pretending to be a fan of the Cavs.